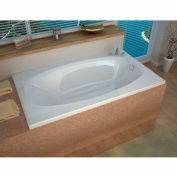 Polaris series features a blend of oval and rectangular construction and molded armrests. 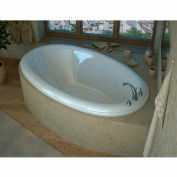 Soft surround curves of the interior provide soothing comfort. 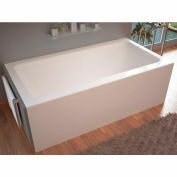 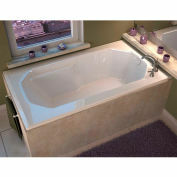 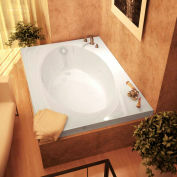 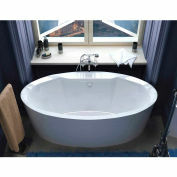 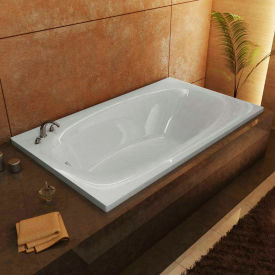 The narrow width of bathtubs' edge adds additional space.